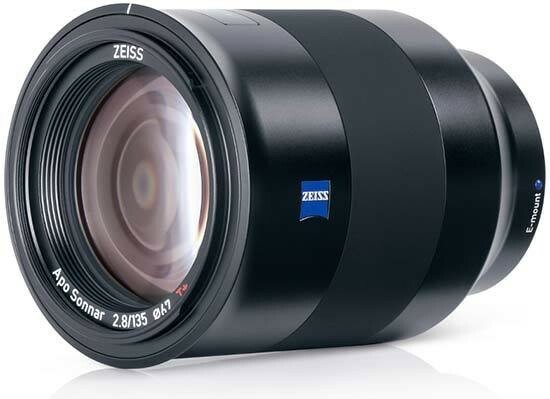 Reviews of the Zeiss Batis 135mm f/2.8 from around the web. One of the lenses that the Sony FE system has been lacking for a while is a proper 135mm lens offering; but today Zeiss is solving that with the Zeiss 135mm f2.8 Batis offering. Like many of the other Batis lenses out there, it’s a lens that is characterized with an almost clinically smooth body, weather sealing and the company’s very unconventional LCD info screen on top of the lens. It’s truly designed from the ground up for digital. Being a 135mm focal length, it’s going to surely find itself in the hands of portrait and headshot photographers who shoot with Sony cameras. In fact, along with the Sony 85mm f1.8 and G Master lens offerings, I consider the 135mm f2.8 to be a nearly perfect portrait lens offering.